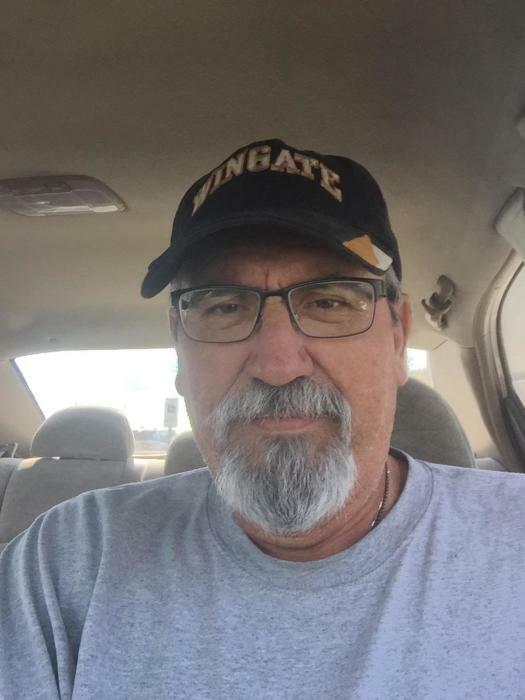 Mark Andrew Farrell, 56, passed away at his home Monday, February 4, 2019. He is preceded in death by his father Larry Farrell. A Memorial Service will be held Saturday, February 9, 2019 at Pink Hill Funeral Home at 1:00 p.m. with Visitation to follow. Mark is survived by his wife Martha Taylor Farrell; two sons, Darryl Carter Farrell, Andrew Taylor Farrell and girlfriend Kayla Michelle Herring; mother, Priscilla Farrell; close family friend, Jordan Matthew Smith; sister, Missey Willis and husband Tommy; two nieces, Morgan and Ava Willis. In Lieu of flowers contributions can be made to the American Cancer Society.